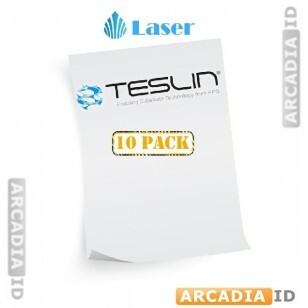 These are full sheets of Teslin® paper. 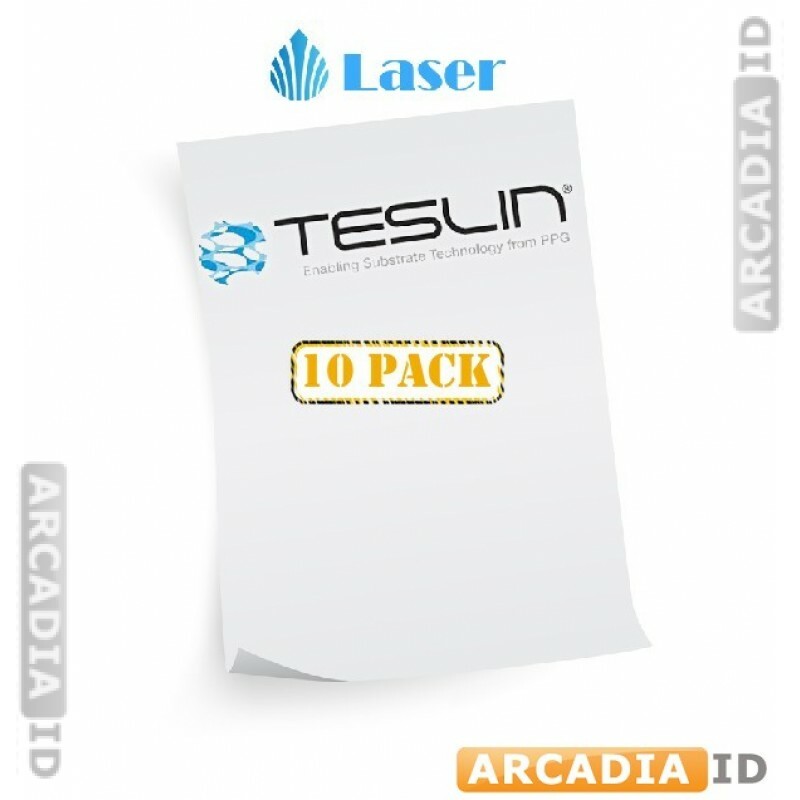 This paper is 10 mill and suitable for Laser printers. It is high quality paper that will make all the difference to your photo ID cards or any other materials. Can be cut to any size as needed. For the full range of great photo ID card supplies at amazing prices browse the other items.